Here’s good news for anybody out there who can still afford to buy a new car and is more interested in fuel consumption than how many seconds it takes to reach 100km an hour or whether your car is bigger than any of the others on the road. All new vehicles will now have to be labelled with their fuel consumption and carbon dioxide emissions at the point of sale. The New Vehicle Comparative Fuel Economy Labelling System was launched on July 1. All new vehicles are now tested under the same conditions to determine fuel efficiency and the National Association of Automobile Manufacturers of South Africa (Naamsa) has compiled a comprehensive list of the fuel efficiency levels of more than 1,200 cars sold in South Africa. Once upon a time, before the fuel prices began their giddy ascent, people used to go for diesel vehicles because they were more fuel efficient. But things have changed apparently, with diesel now more expensive than petrol, people don’t think it’s worth paying the extra “R20,000 or R40,000” for a diesel model, said a motoring editor quoted in the Sunday Times this week. Diesel vehicles get more kilometres per tank in long-distance driving, but they don’t make much difference when driving around town, the editor said. 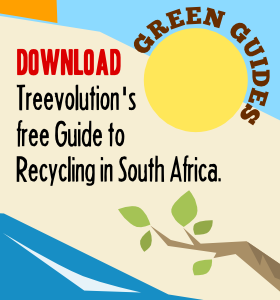 Fuel consumption and emissions data are available on the Naamsa website – although not as a comparative table which would allow you to compare cars. You have to select cars by the make and model and then only can you see the data. Much more useful, though limited, is the table the Sunday Times [please note that this link no longer works] printed this week showing the 17 top fuel savers and 12 biggest gas guzzlers. 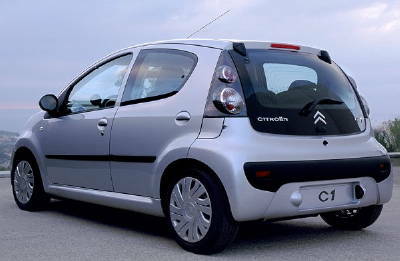 The (cheapest) petrol car with the lowest fuel consumption is the Citroen C1 (4.6 litres/100km) , according to the table. At the other end of the scale are the Jeep Grand Cherokee 6.1 (16.1 litres/100km) and Range Rover (16 litres/100km). pity the Sunday Times is not showing the details !!! You’re right, Fred, the link on The Times website no longer works. Sorry about that.